Welcome to our Resources Library page. 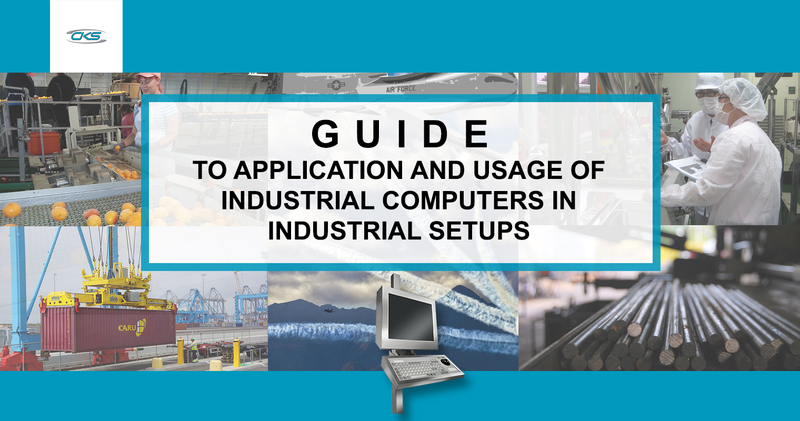 You can find and peruse free resources and guides ranging from the utilisation of rugged panel PCs with projected capacitive touchscreen, industrial keyboards, embedded box PCs to mounting industrial pointing devices in industrial workstations. Check back regularly to see more resources and guides. This resource explains why automation is a trending technology in industrial setup today. Utilising industrial computers for automated processes allows continuous operations amidst the harsh conditions across different sectors. 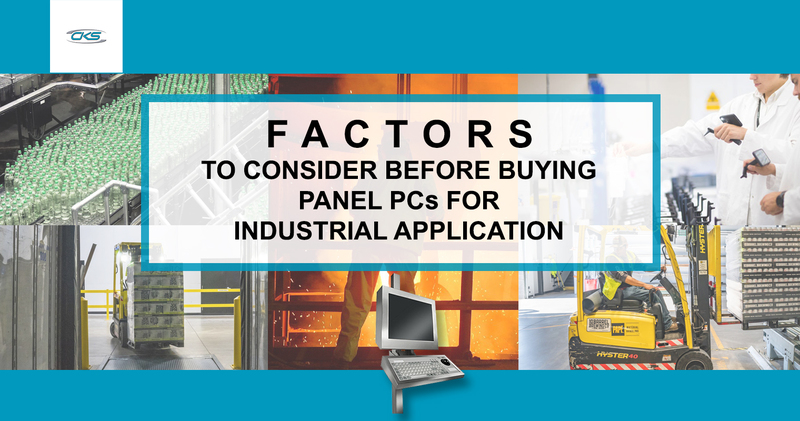 This guide offers a detailed and comprehensive discussion on how to choose the right panel PC for your industry-related applications and find the right computing equipment that can match your industry. 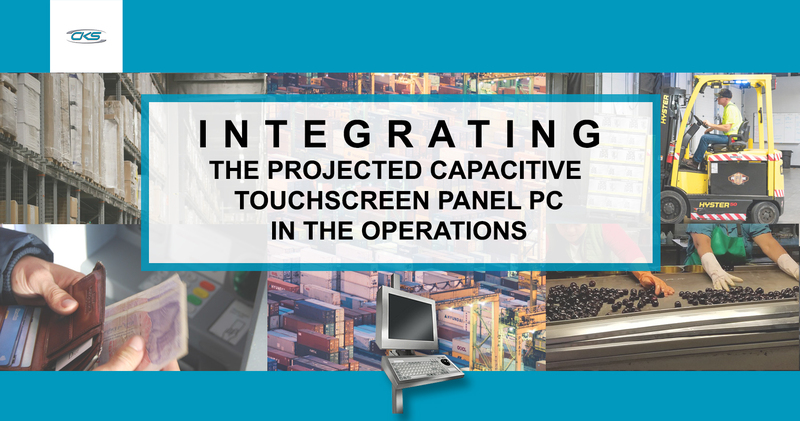 In this resource, you will know how operators use industrial panel PCs with projected capacitive touchscreen can be applied in different industrial operations and can withstand even on harsh working environments. Many industries adopt a technology like automation to meet the global needs. 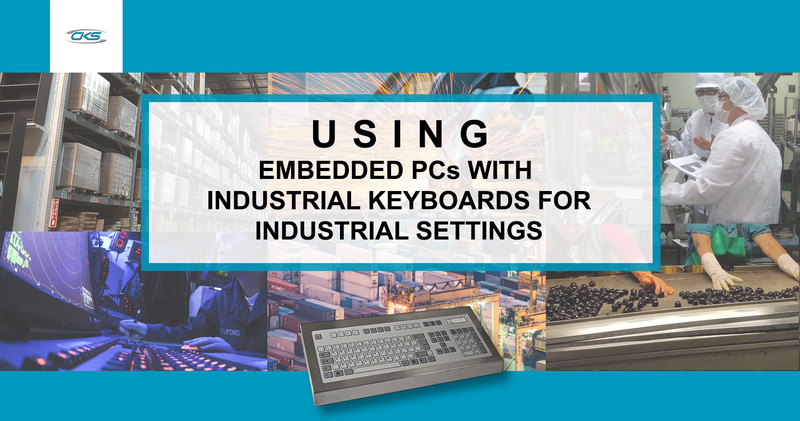 Find out how industrial keyboards can help boost operational efficiency in this resource.